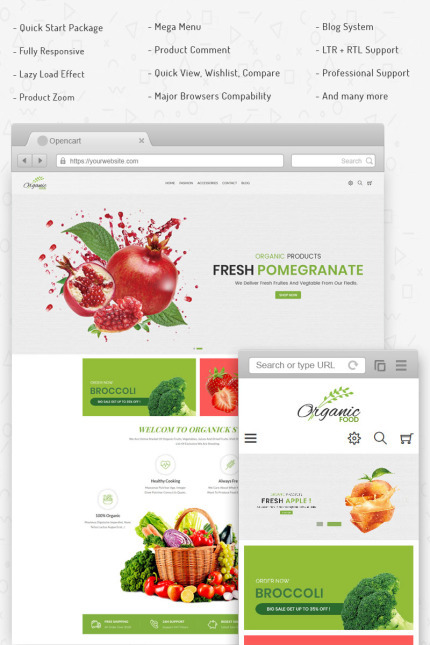 Organic Opencart Responsive Theme is specially designed for online grocery stores. 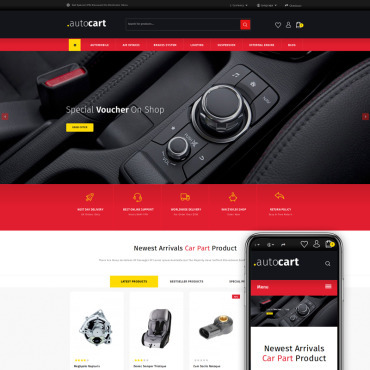 With this awesome theme you can use it for a lot of e-commerce websites such as Food, Drinks, Bakery, Accessories and other multi-purpose store. 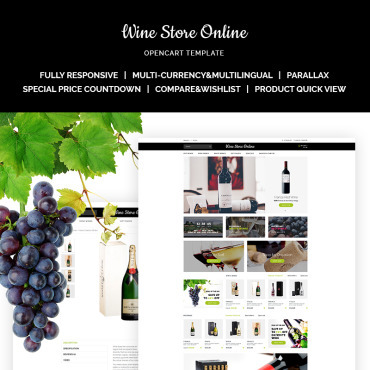 Organic Opencart Theme is responsive and supports all devices, user-friendly and fine-looking. 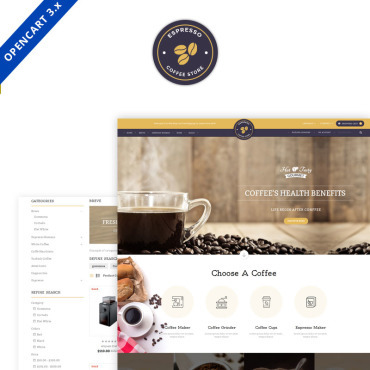 It has beautiful and clean design that will be best suited for your online business.